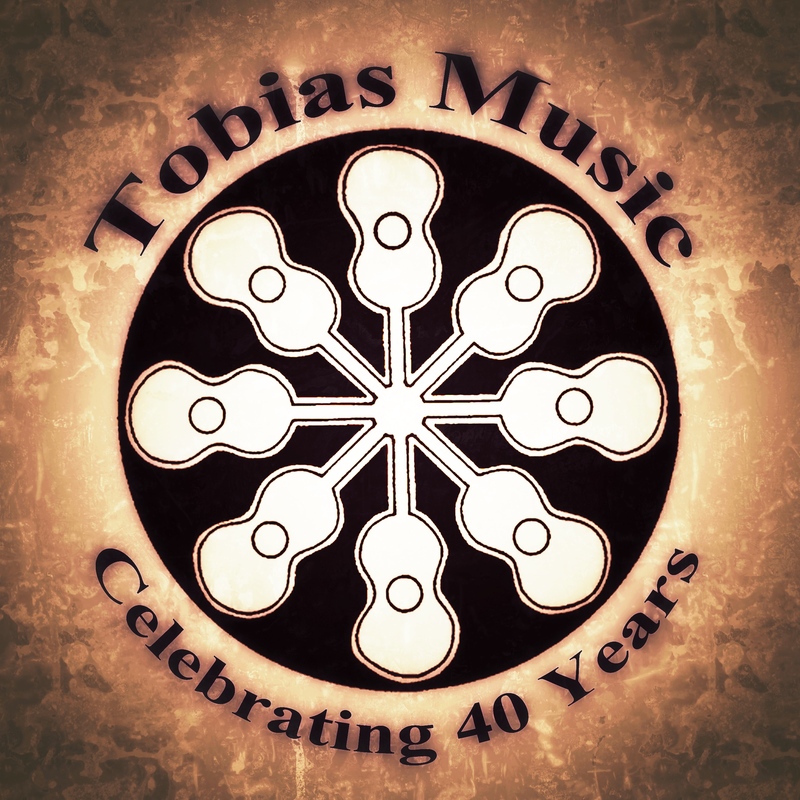 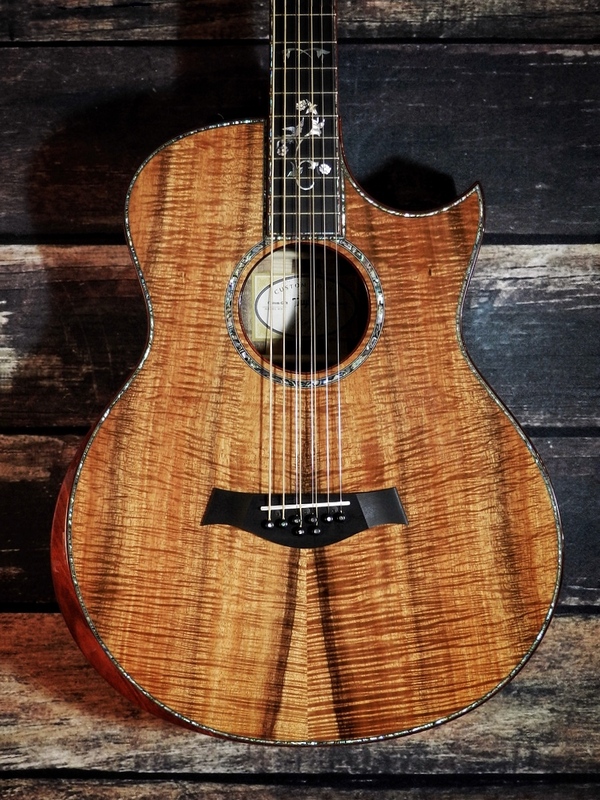 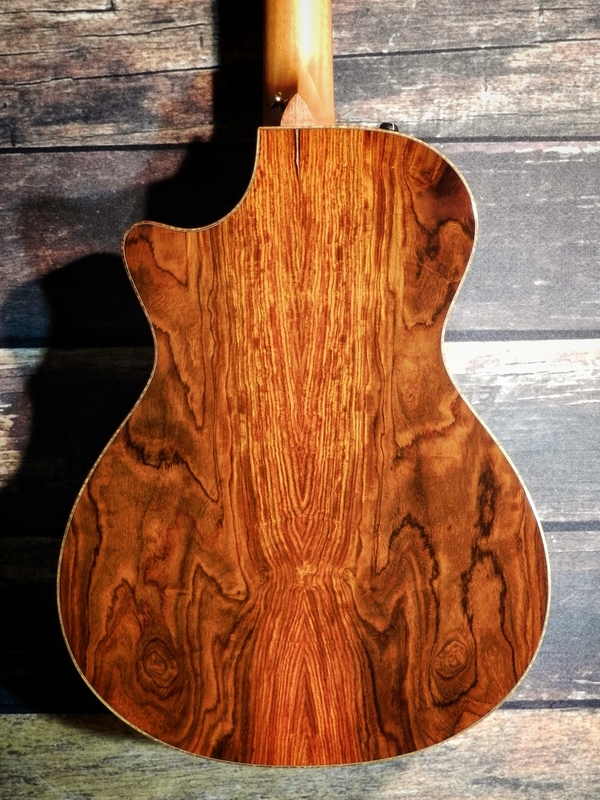 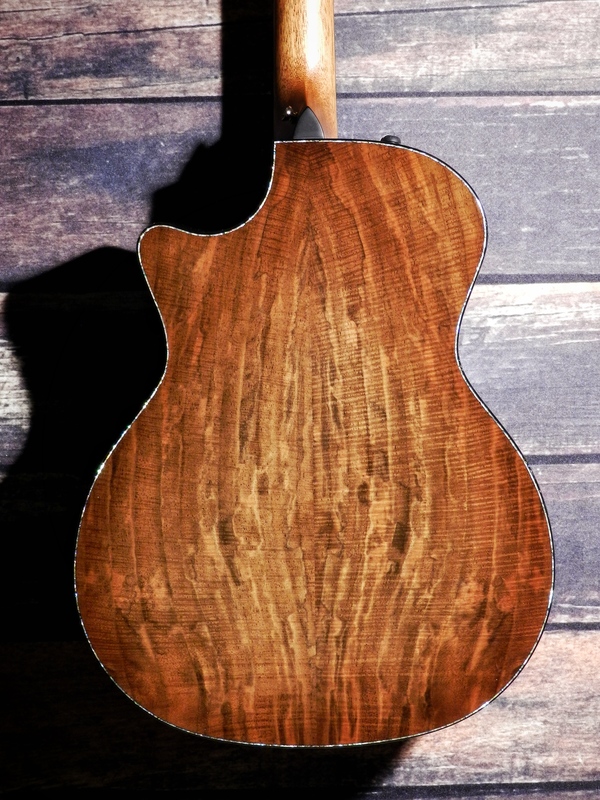 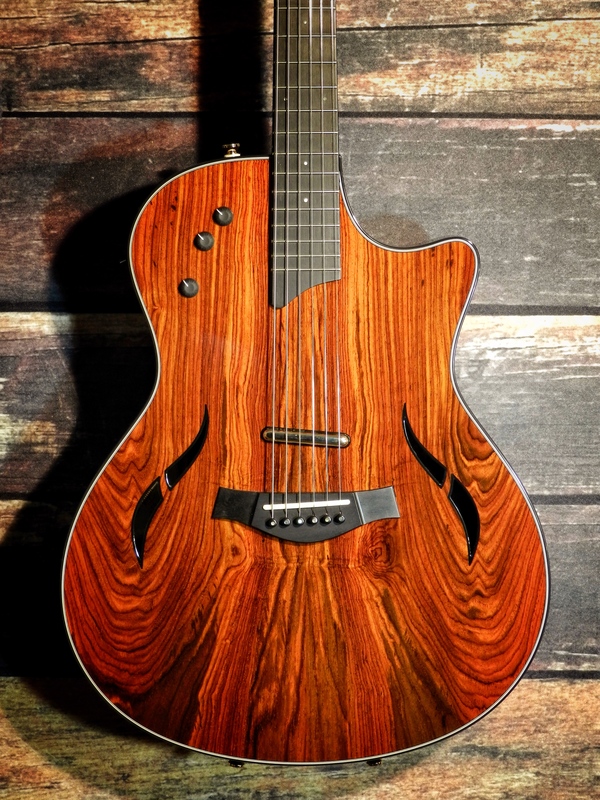 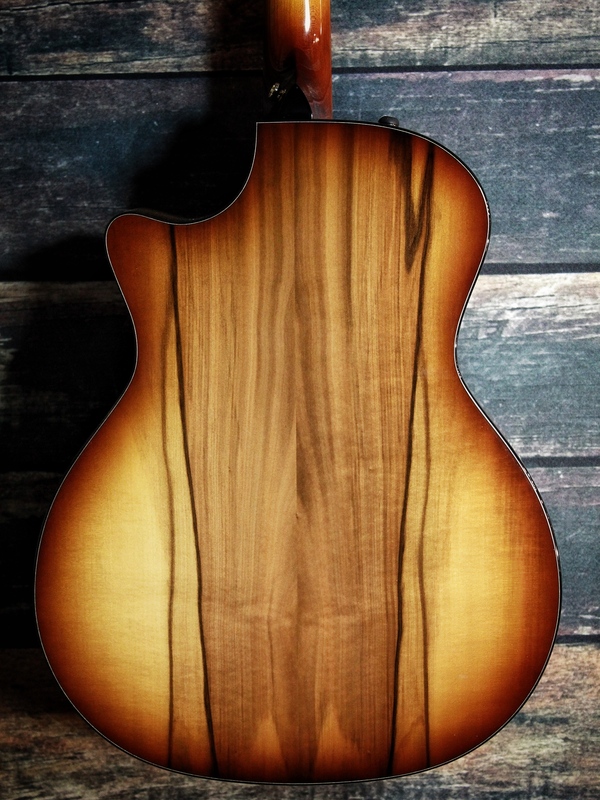 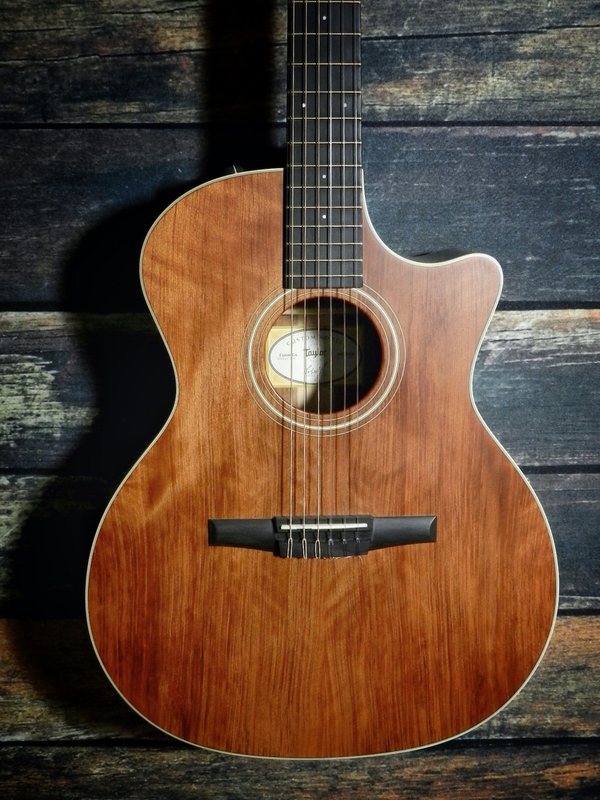 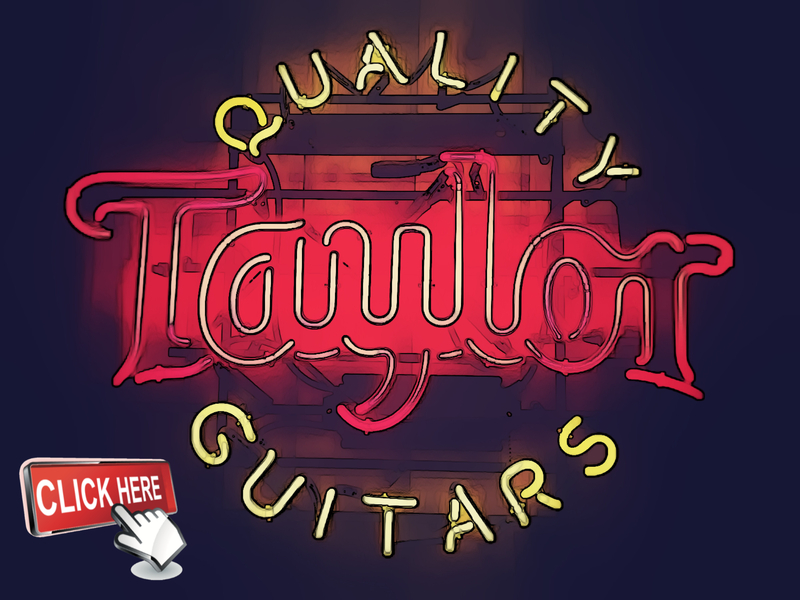 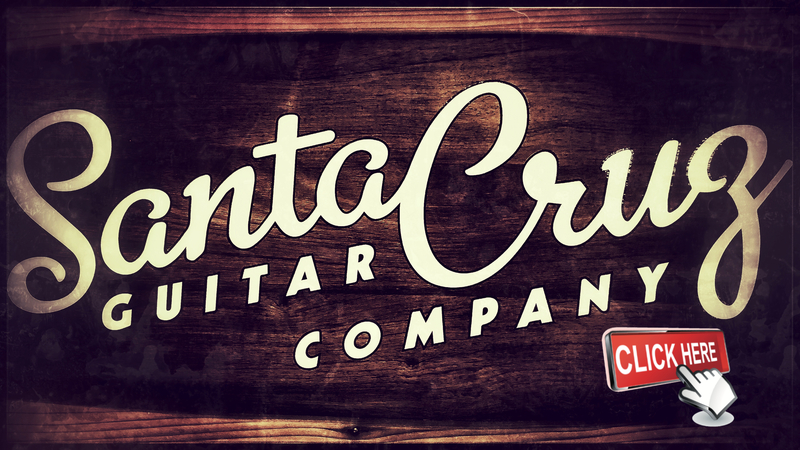 With over 40 years under our belt, we have extensive experience with the custom shop programs at Taylor Guitars, Martin Guitars, and the Santa Cruz Guitar Company. 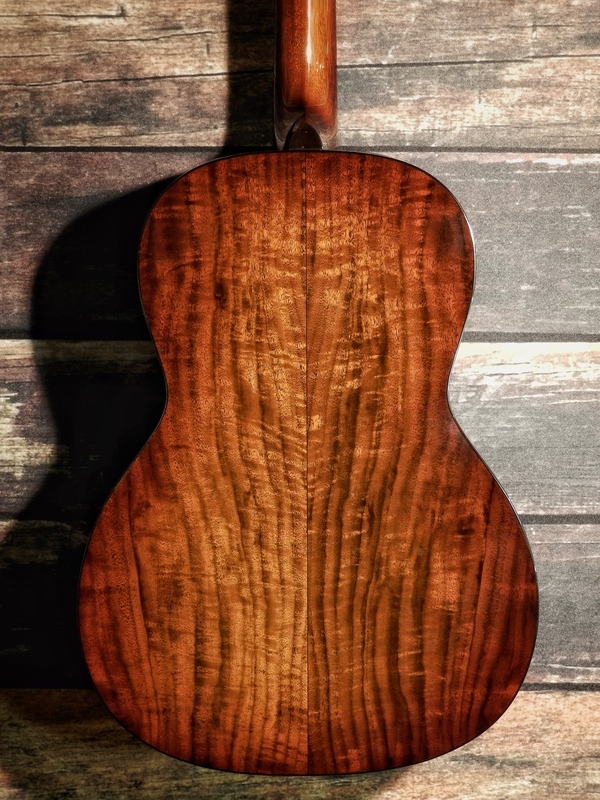 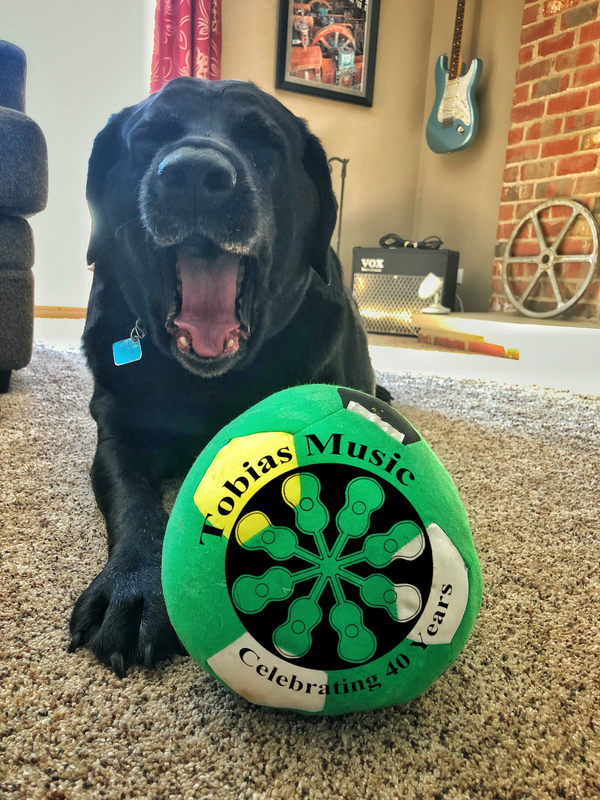 We provide personal concierge service for each and every client and we have helped hundreds of players transform their dream guitar into reality. 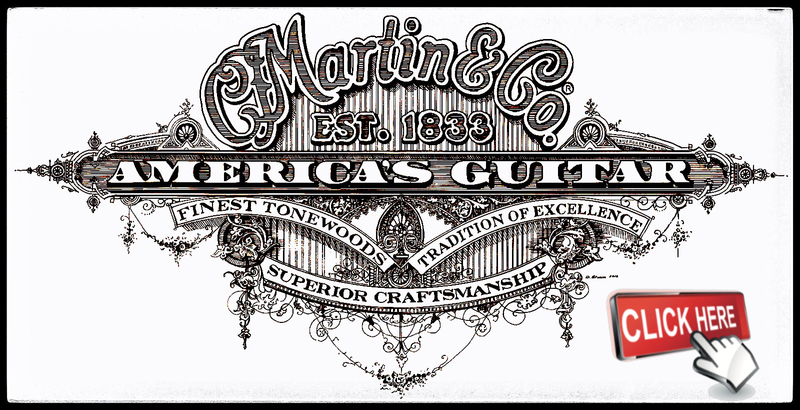 Please contact us for a one-on-one consultation. 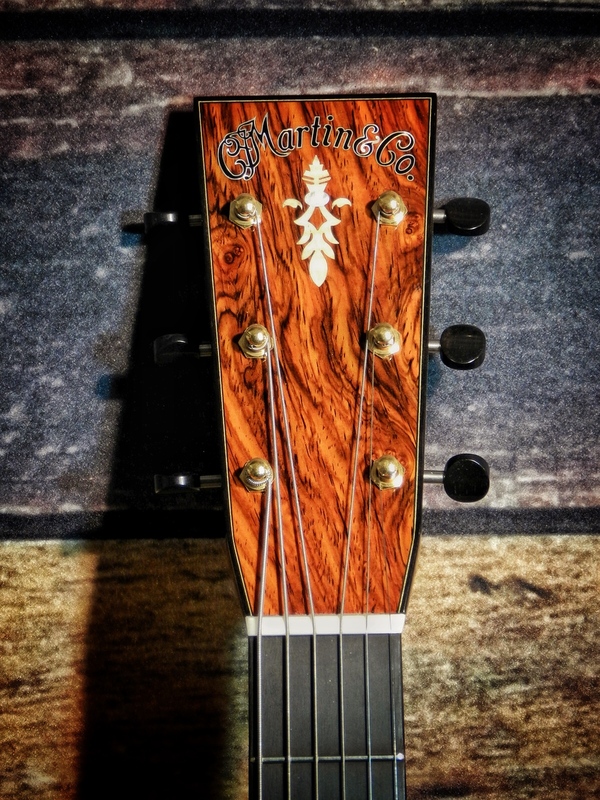 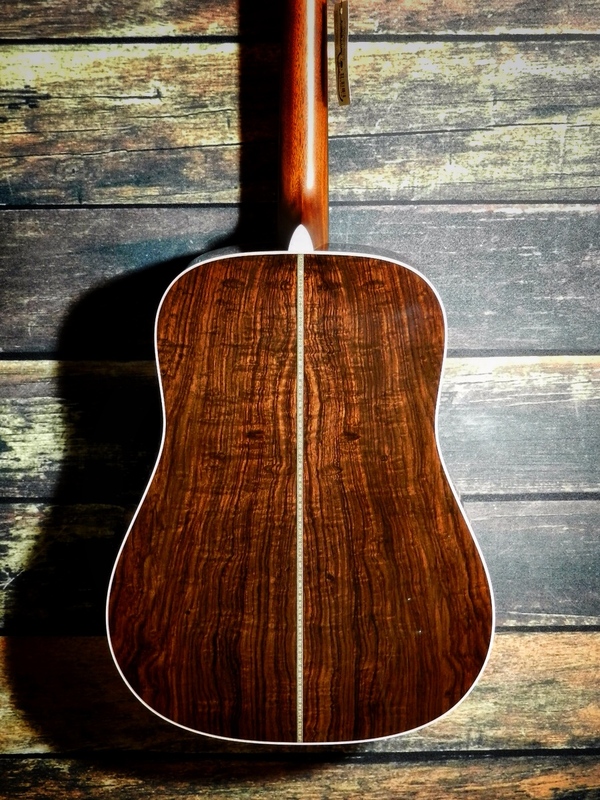 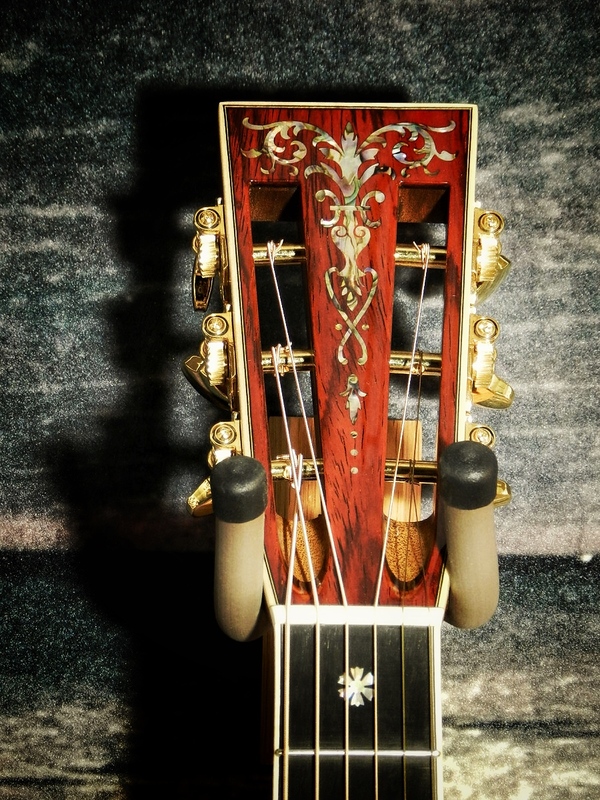 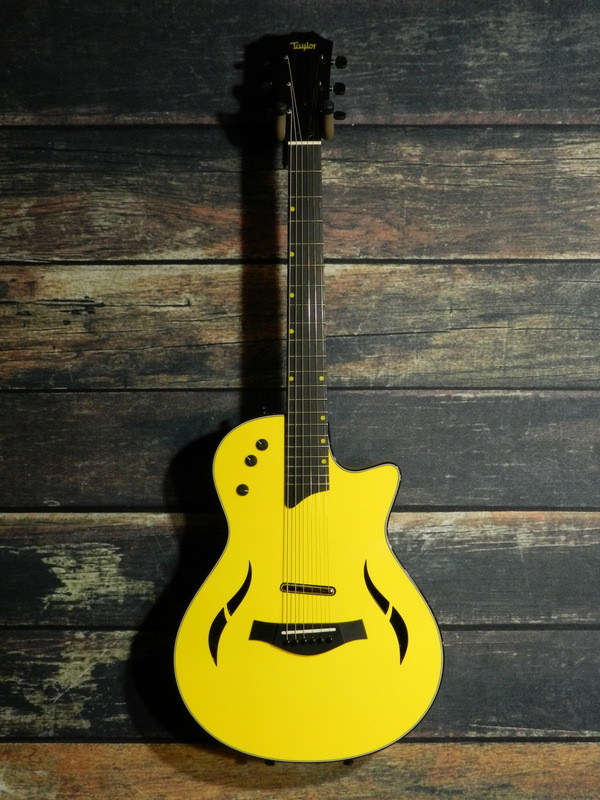 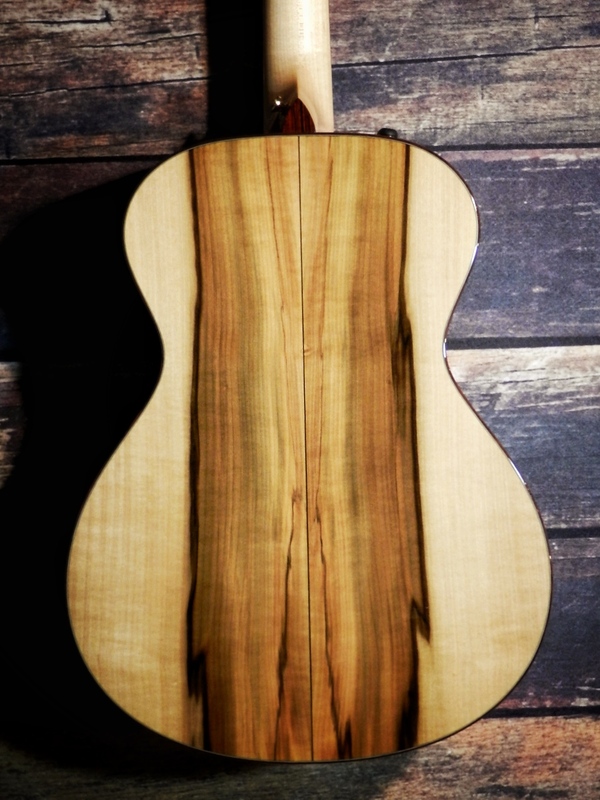 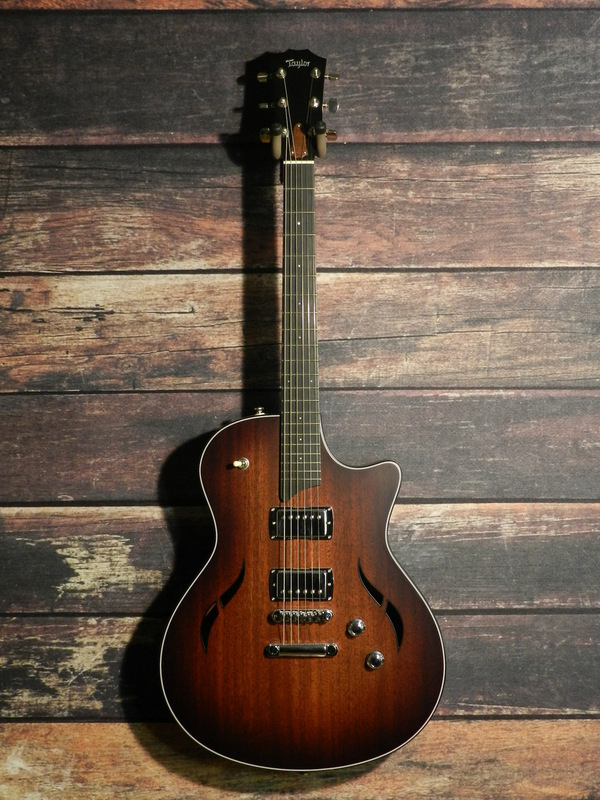 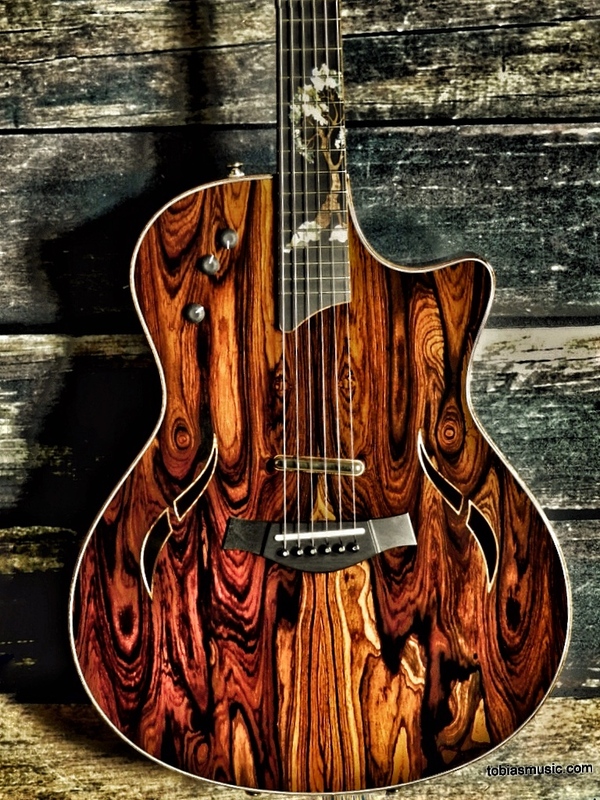 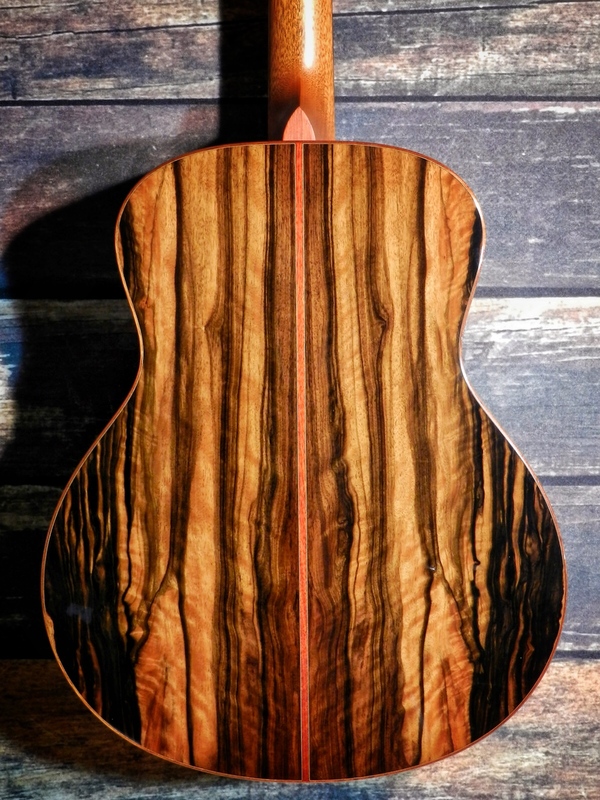 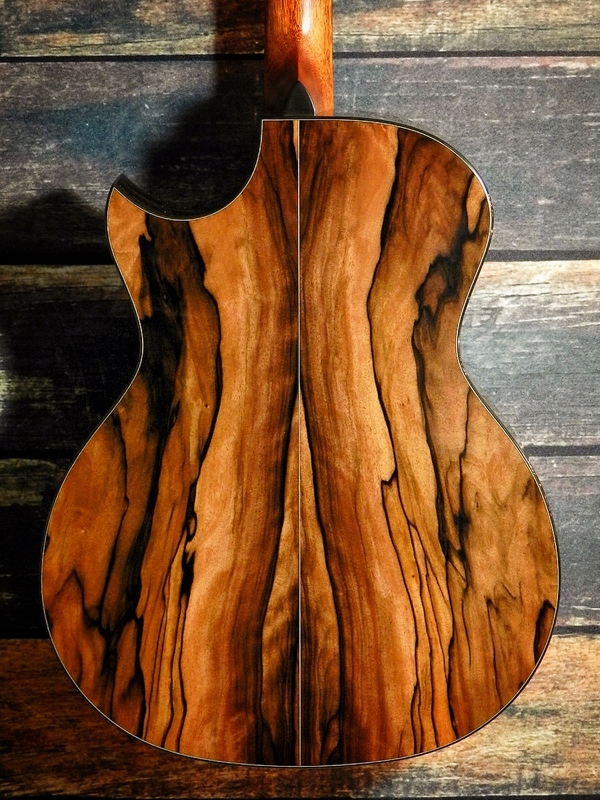 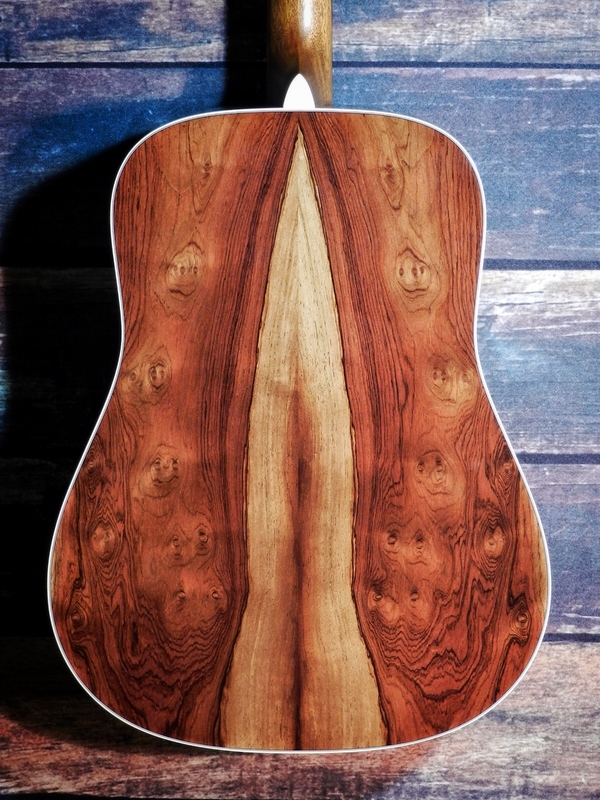 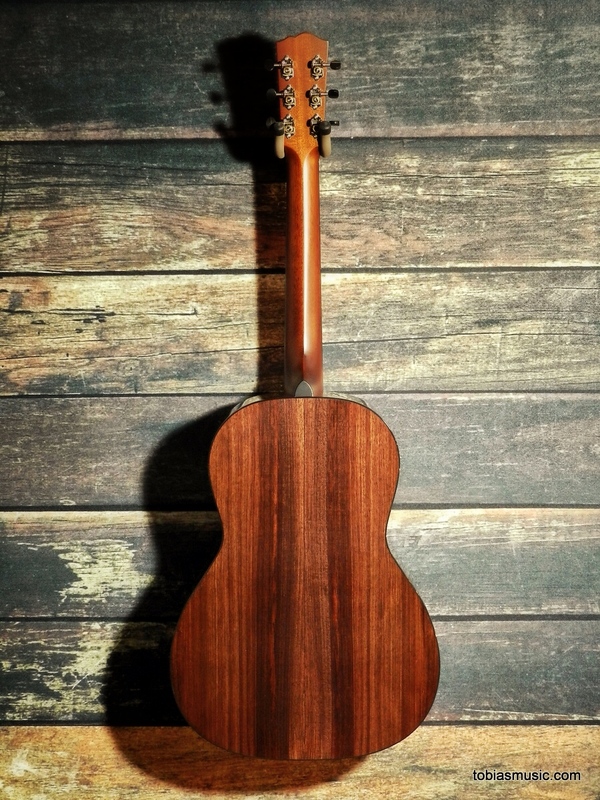 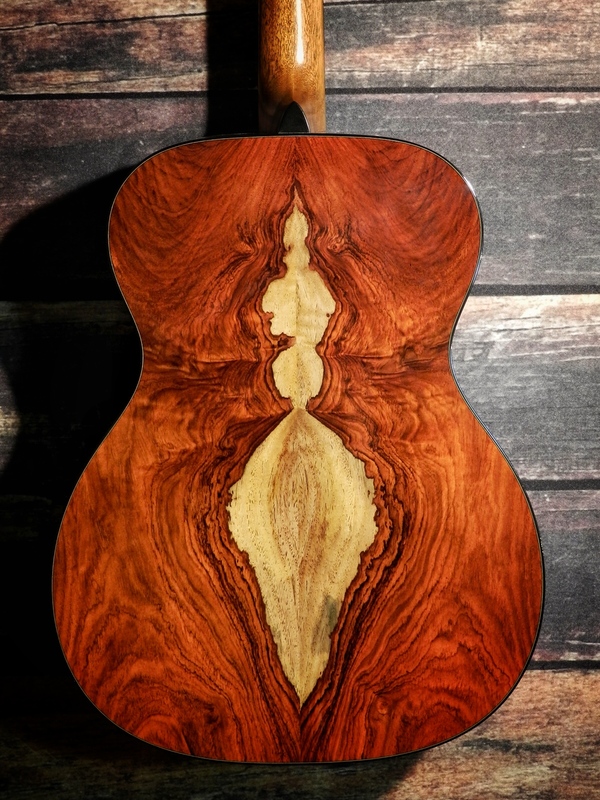 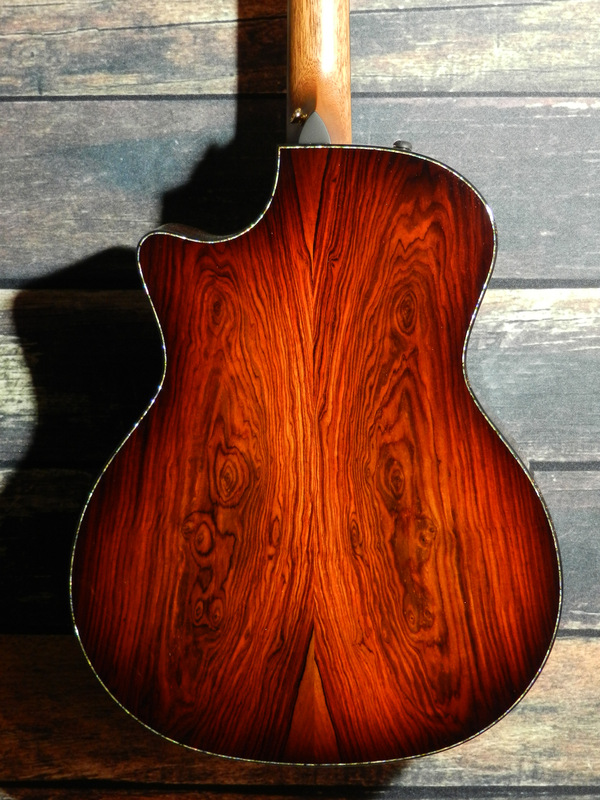 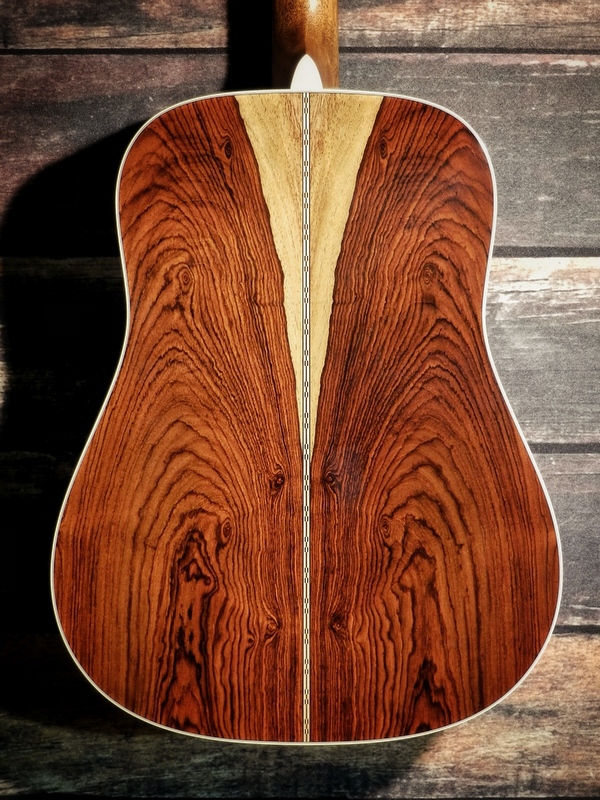 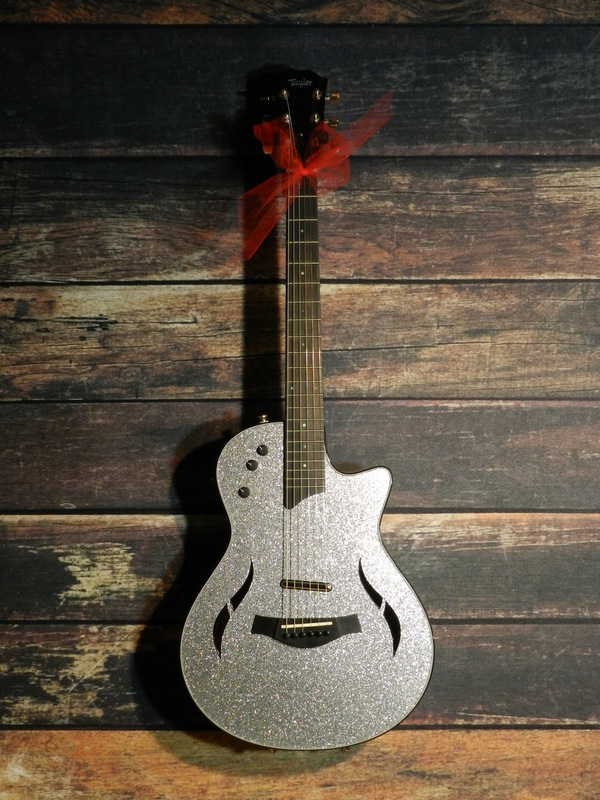 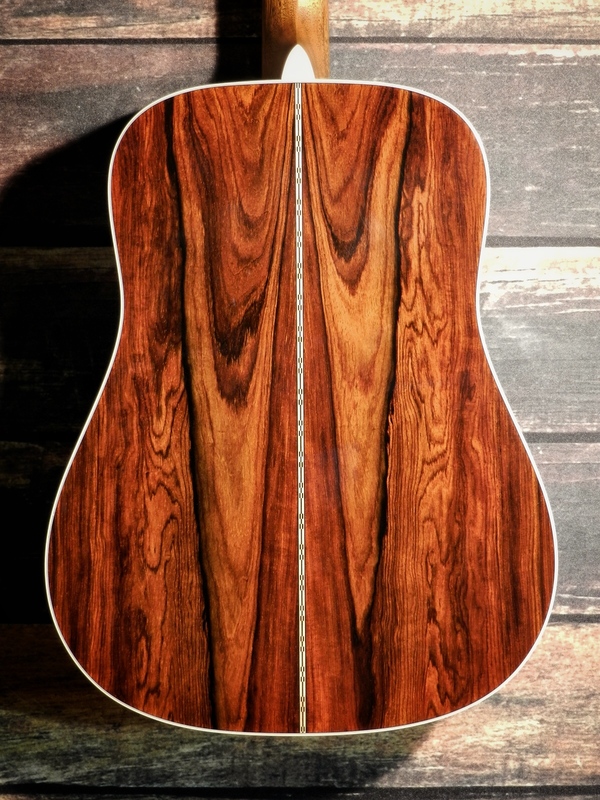 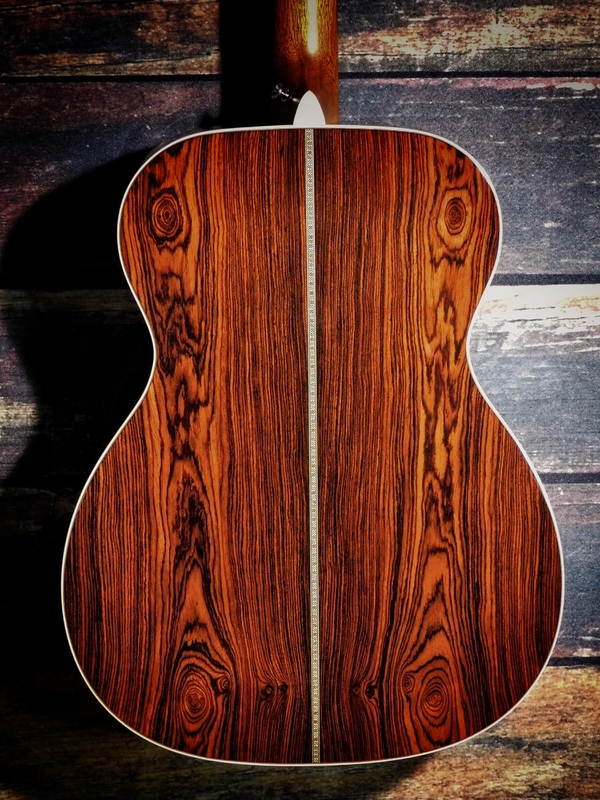 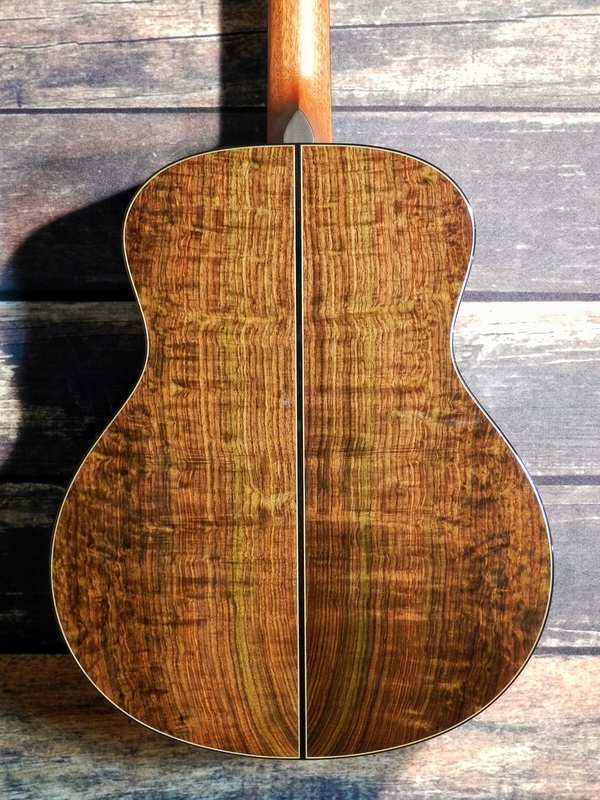 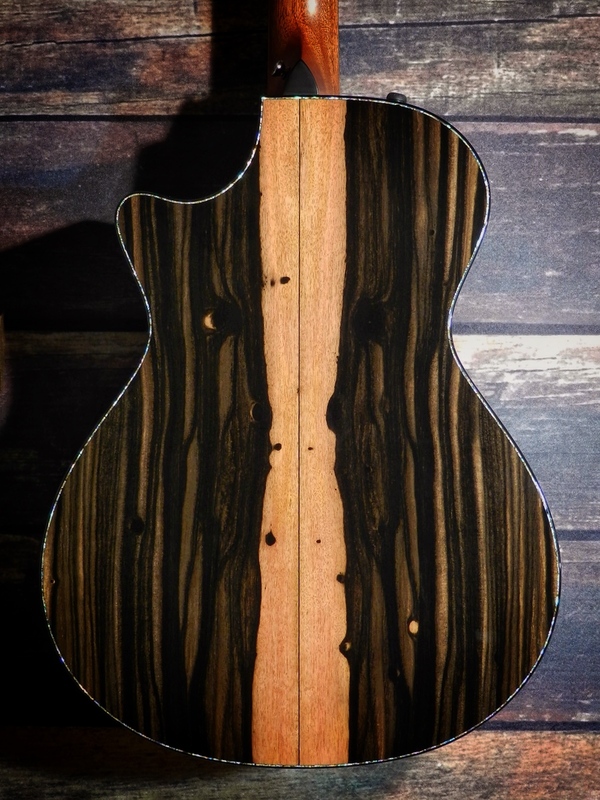 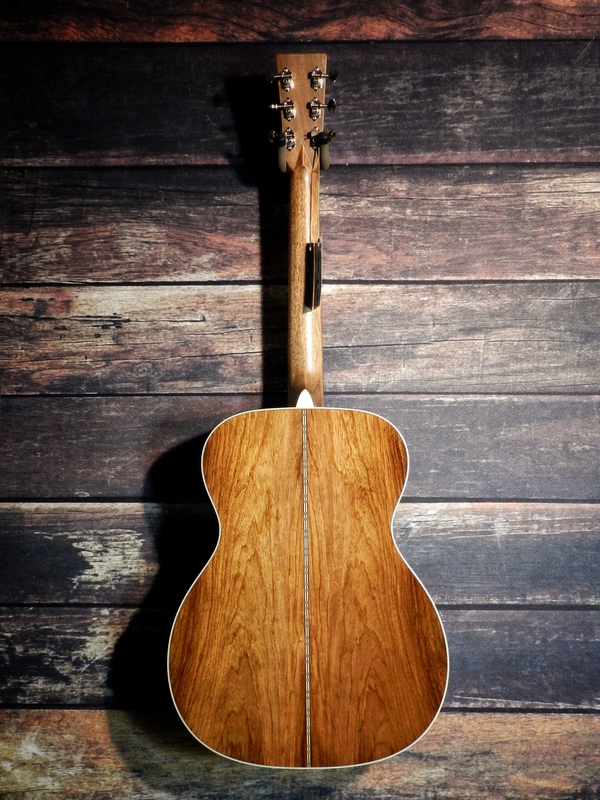 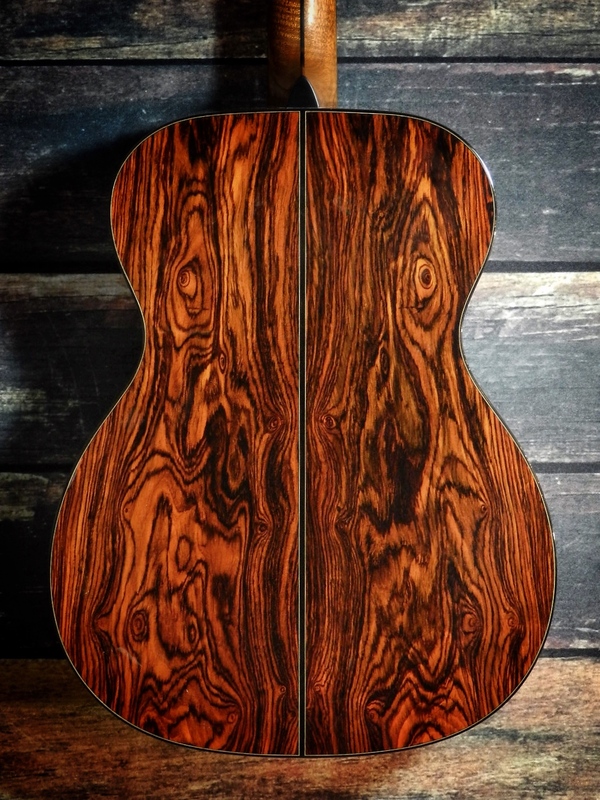 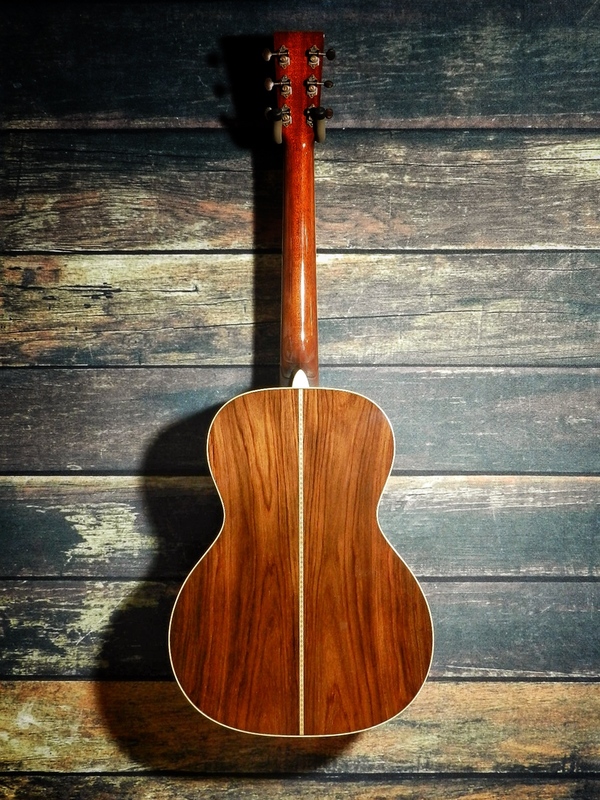 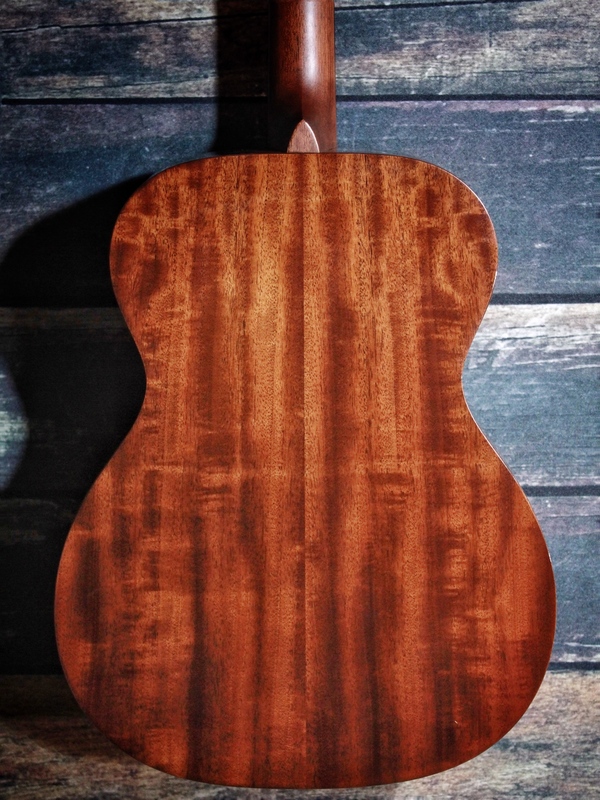 Click images below to get details on your “once in a lifetime” guitar. 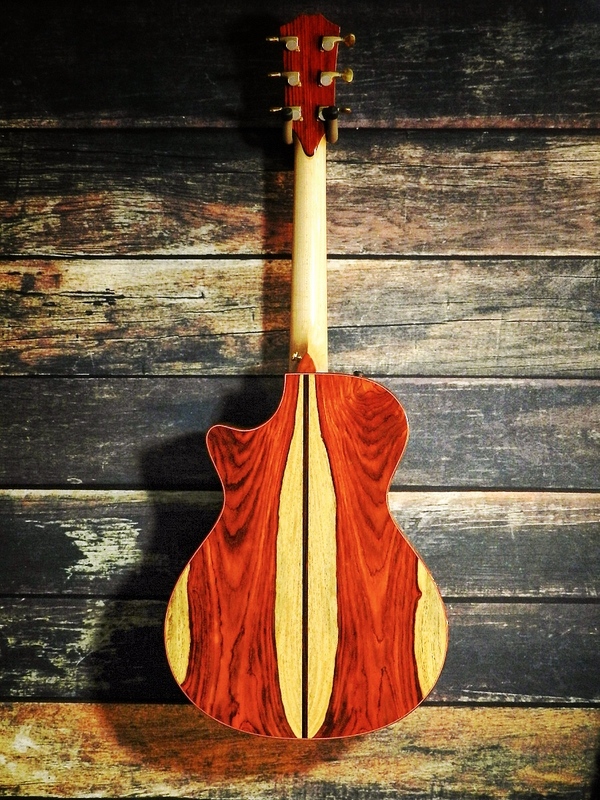 Scroll further to find a gallery of recent customs.